If you are in search of glassware for an attractive th prices, then you are at the right place! 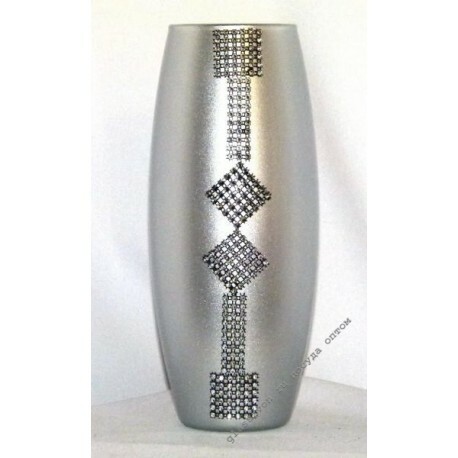 In addition to standard samples, we can offer cheap glass vases. The low cost is due to our cooperation with the manufacturer directly, but all products are of high quality and attractive appearance. 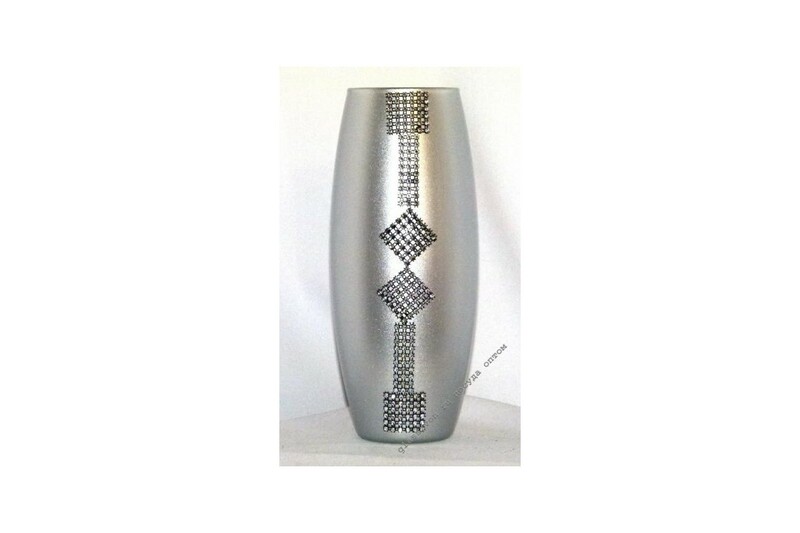 A refined sample of the vase "Xenia" (silver) will fit in any interior. Neutral colors and decoration, on the one hand, will not overtax yourself, on the other hand, this vase will beautifully emphasize any floral composition.